Kids love treasure hunts. They also love anything related to pirates. 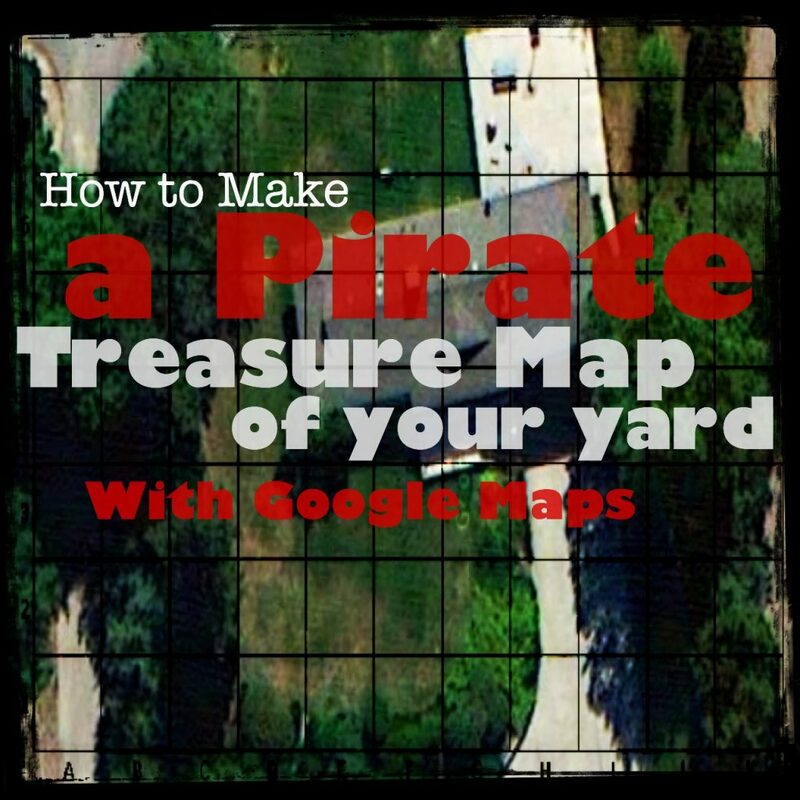 Today I want to share with you a fun way to make a pirate treasure hunt map for your kids using Google maps. Today is the monthly Poppins Book Nook hosted by the Enchanted Homeschooling Mom. This month’s theme is Pirates. For our book this month we chose an old favorite that we have had around the house for a few years now called The Usborne Official Pirate’s Handbook written by Captain indigo Stormface (a.k.a. Sam Taplin). It is a funny book that teaches kids how to be a pirate, anyhow not to be a pirate! It teaches about all kinds of things like the ship, the flags, how they fight, how they talk, and more. It also teaches about some of the false myths we have of pirates, like walking the plank and wooden legs. My son loves reading this book. 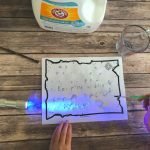 Inspired by this book we wanted to show you a fun pirate treasure hunt related activity that we have done a few times at our house. 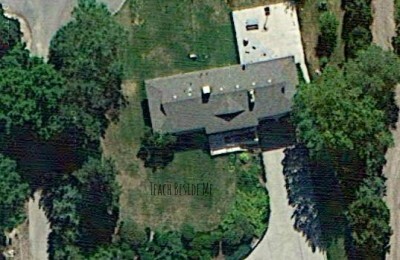 Go to Google maps and take a screenshot of your house in the satellite view. 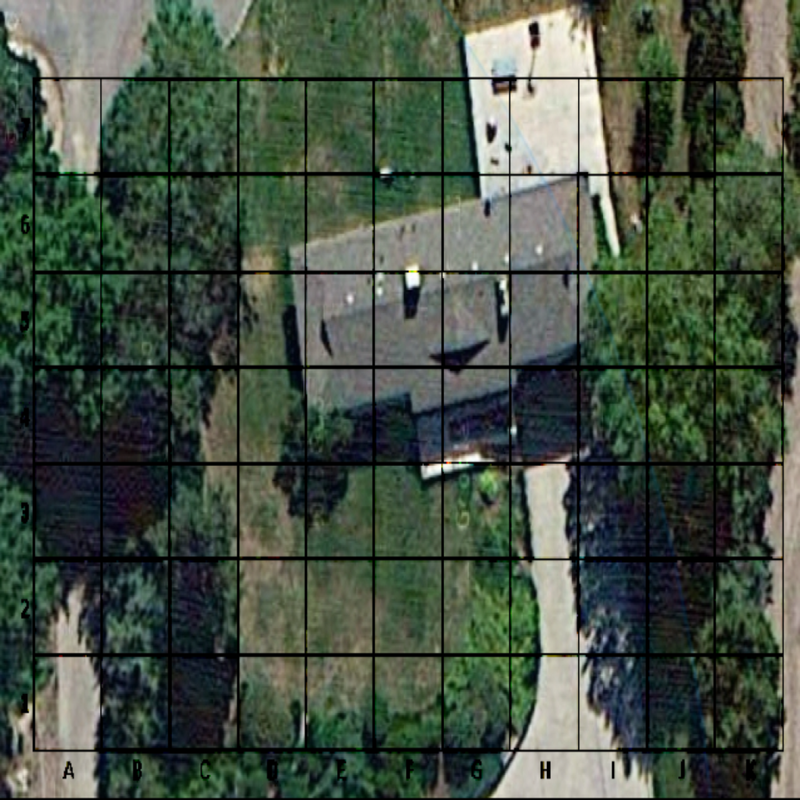 Then use an image of a grid with coordinates and overlay it on top of the image. (I got this one off of an image search, but you can also make one in a word processing program. The first time I did this it took me forever to figure out how to do it since I don’t have any professional photo imaging programs. I think I did it in my word-processing program the first time, and it took me FOREVER. But I have since realized: There’s an app for that! If you have an iPhone or iPad, you can easily do this with a free photo imaging app called InstantBlend. (There are probably others that work as well, but this is the one I found in my search that had good reviews.) In this app it is SO simple. You just load the two images you want to use and it overlaps them. Then you an choose how you want it blended. Once you get it looking the way you want, print out your map. I use this map to hide clues for my kids. 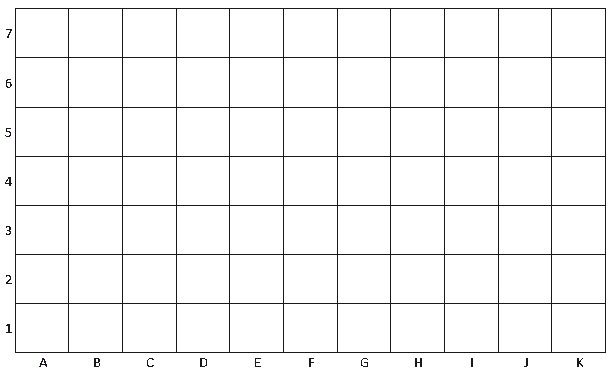 I give them puzzles that they have to figure out that lead them to the coordinates. At each coordinate I hide a clue around the yard. At the end, like every great treasure hunt, there is some sort of little treasure for them to discover (I usually hide a treat or something for them. My kids really love doing this. 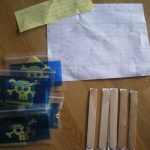 Now that I know how easy it is to put together, I though I would share it with you guys so you can make your own pirate treasure hunt maps! 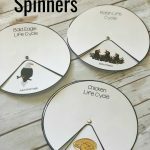 It is a fun way to get kids exploring and active in the summertime, too!! 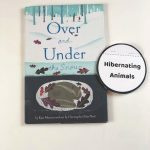 Gift Basket Giveaway & Big Book of Homeschool Ideas! Subscribe to my weekly email updates and get access to my FREE printables library. What a GREAT idea, Karyn!! My kids would LOVE this!! Thank you so much for sharing! What a fun idea! My small people would love to do this! Wow. My kids would love this. And the treasure map is a FABULOUS idea!! RRRRRrrrrrrrr!! I love the treasure map idea! I’m so going to do this with my little guy! Thanks! Pirate stories for little children. I love this map idea my boy will be so excited! We’d love the Pirate’s Handbook! What a fun post! I’d love to win Pirate Stories for Little Children! I would love the Pirates Handbook, but Pirate Stories for Little Children looks great too. 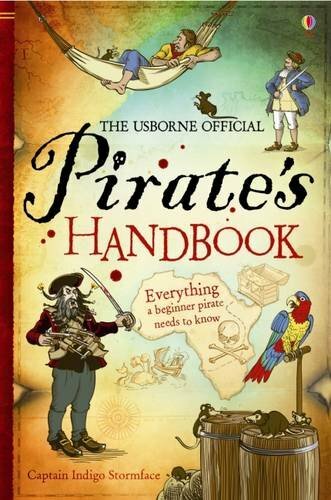 We’d love to have The Usborne Official Pirate’s Handbook ! I love the idea of making a coordinate graph with Google Maps. Totally cool! I was actually searching for some pirate themed ideas for school, this is awesome! A treasure hunt would be a great activity for the end of summer, thanks for the inspiration! Thank you for helping to bring a spoonful of reading fun to the Poppins Book Nook this month! Argh! Me maties would be lovin’ the Pirate Stories for Little Children! Our reading theme for the school year is BOOKS ARE A TREASURE featuring pirates! What a brilliant idea! This would be great for anywhere else too, we have a big reserve near our house so I could always make a Treasure Map of that area. Thanks for sharing something that my boys will love to do! Now that’s a fun concept. My boys would love Pirate Stories for Little Children! Want the best creative teaching ideas? Subscribe to get access to my FREE printable library. New products weekly & valuable email updates!